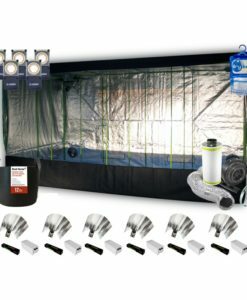 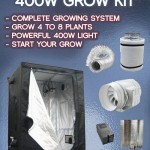 A MASSIVE grow tent kit comes with plenty space for 20 plants. 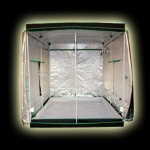 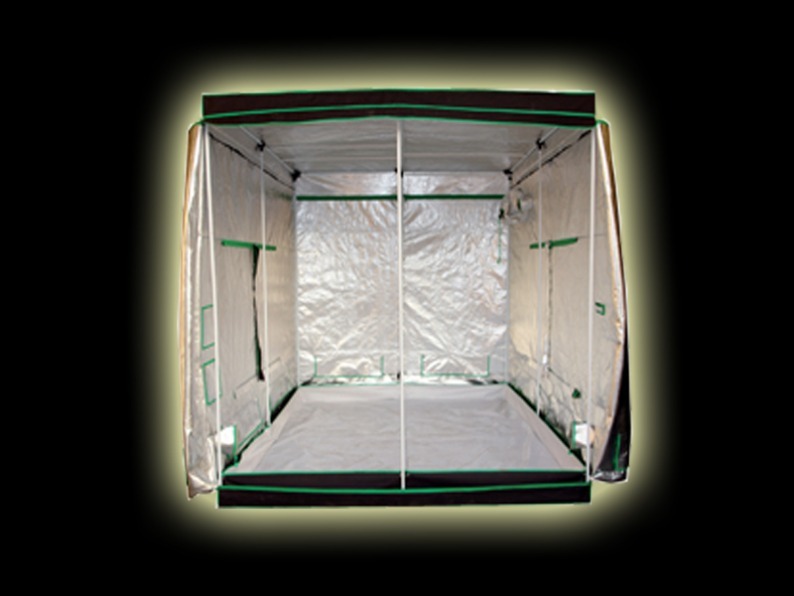 A massive 200x200x200cm grow tent, that can fit anything up to 20 plants or more. 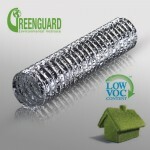 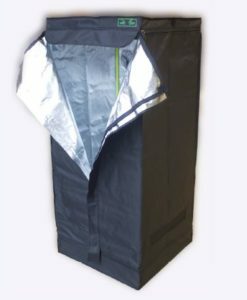 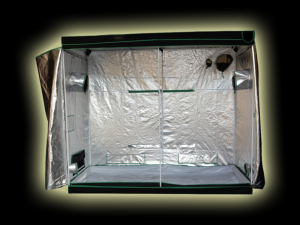 Fully reflective mylar inside with steel bars for sturdy construction this XL grow tent is easy to put up and take down. Also features plenty access points for ducting and cables. 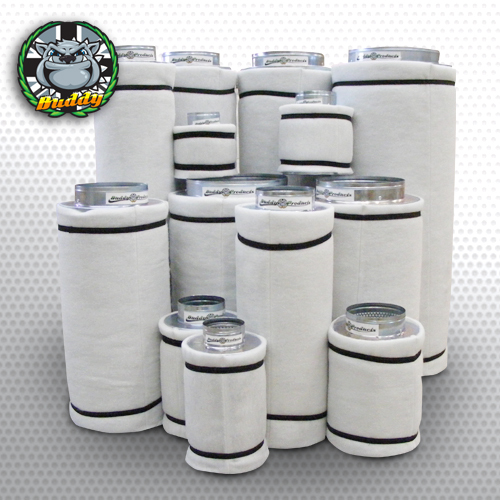 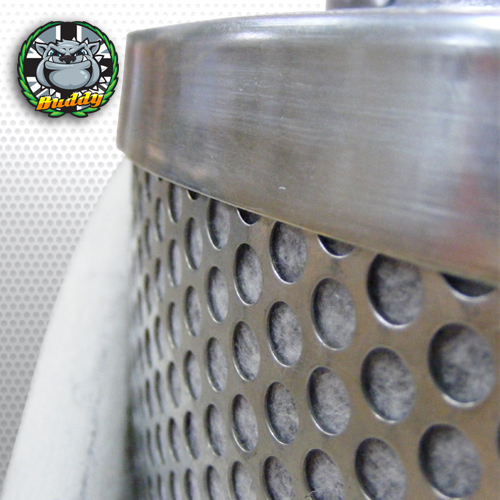 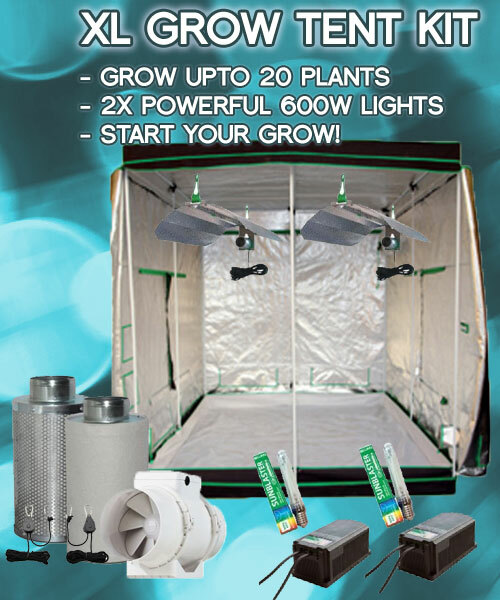 For optimum grow conditions we also include a 125mm (5″) extractor fan couple with a large 125mm buddy products premium activated carbon filter. 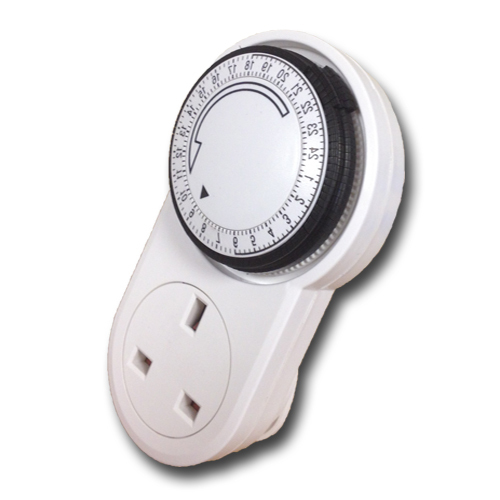 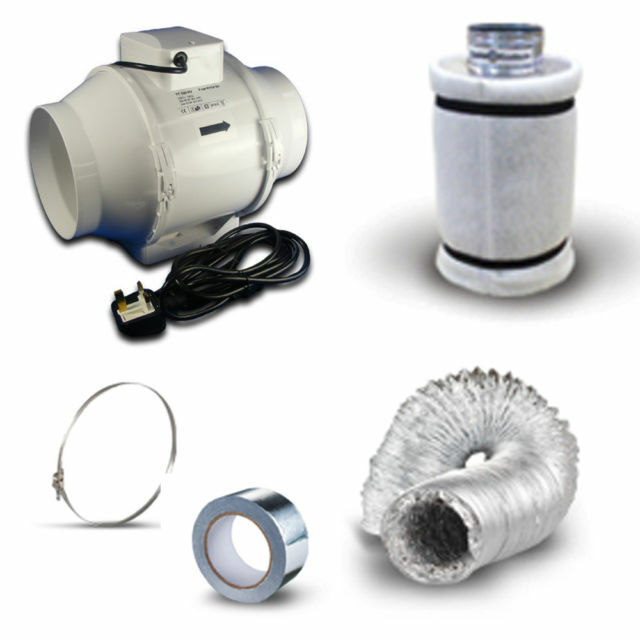 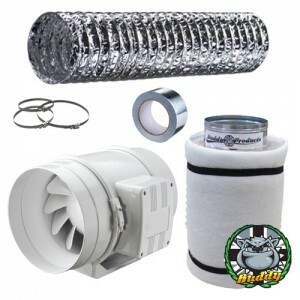 Excess heat can also be dealt with with an additional intake fan. 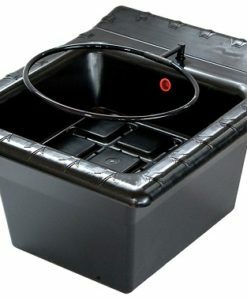 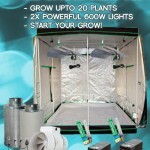 The product itself is an ordinary yet extraordinary grow tent kit. 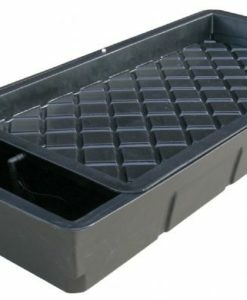 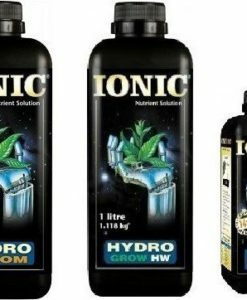 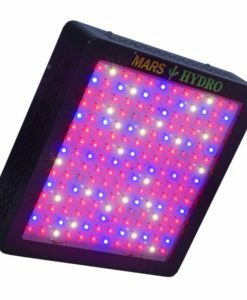 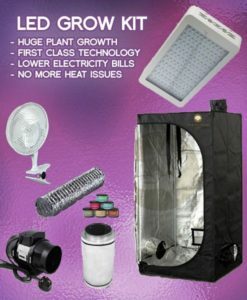 It is meant to fulfill all and more of the perks and purposes of a grow tent and help you easily grow your favorite plants in a concise and small easy to manage place. 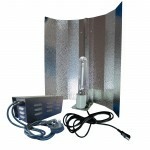 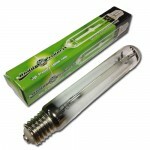 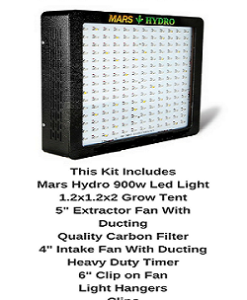 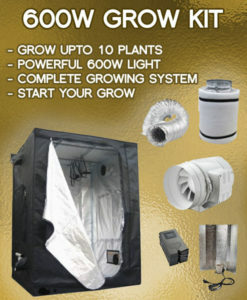 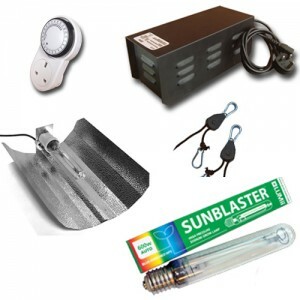 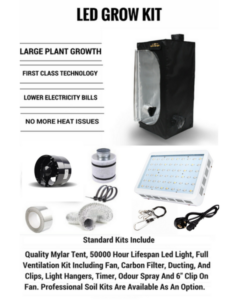 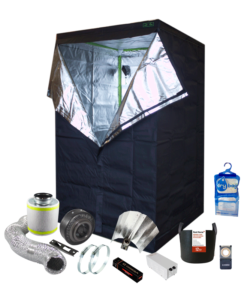 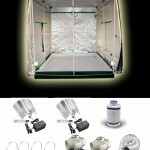 The Budda Room grow tent also comes with a U.K master Blaster light kit and a Budda Extractor fan kit. 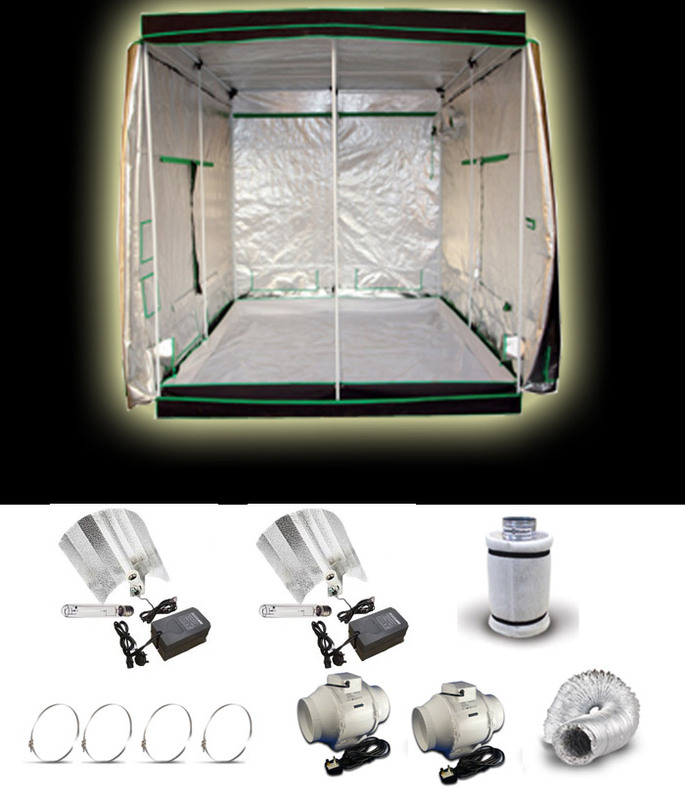 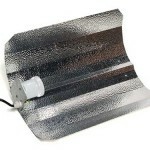 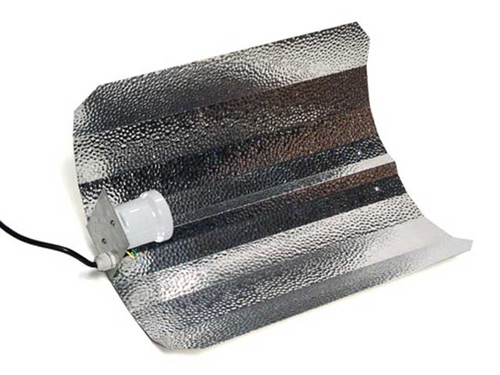 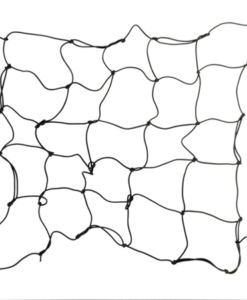 Both kits are used to manipulate and control light, temperature and ventilation in the tent environment. 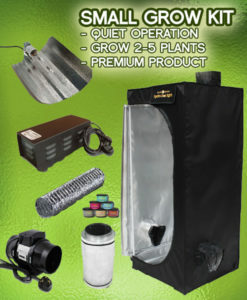 This results in great bumper plant growth and results. 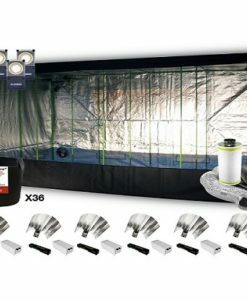 This extra Large grow tent kit includes the best quality products from Budda room tent to the Master Blaster light kit, this kit is definitely premium material. 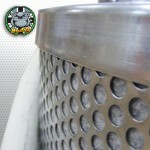 The kit contains official logos embossed for quality assurances. 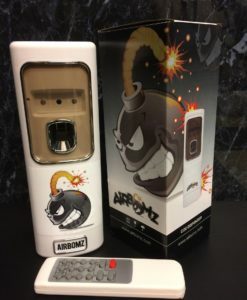 Very fast delivery thank you so much and sorry about the delay in paying. 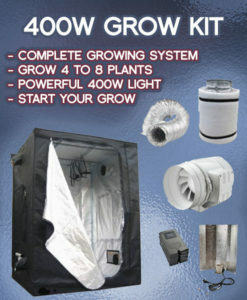 Love these guys, after asking hundreds of questions over 3 phone calls I finally took the plunge and bought this kit, took longer than expected to be delivered but much better than that cheap Chinese eBay rubbish. 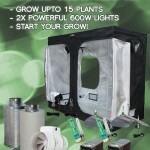 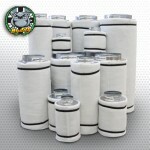 Q: hi guys just wondering about the xl tent kit would the power bill be very high ?? A: It's hard to give you an exact figure without knowing how much you pay per kilowatt, however on average you're looking at an extra 10-20 per week in electricity usage. 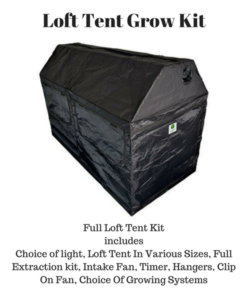 Q: Hi I'm looking for a kit like this except with a tent size of 240x240x200 ?